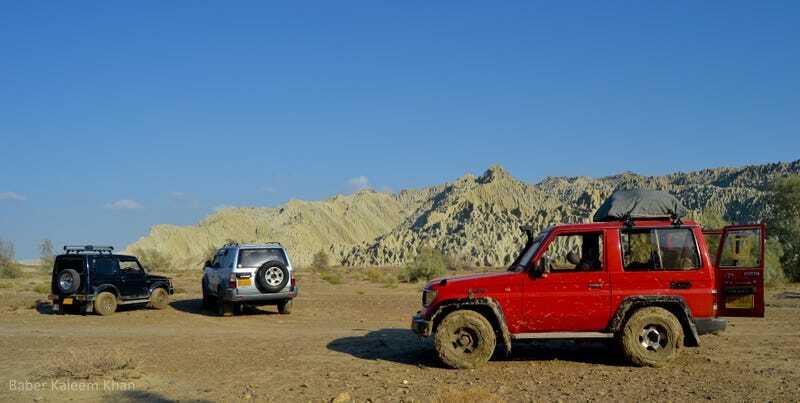 I have had many trips on the 4x4s which are considered the all-time greats. but never drove or rode one like I was reviewing them. But if oppo is interested and the new Jalopnik system is far more up to my writing style (hate accounting), I can take them out one by one in the city for the Urban factor (as I’ve plenty of experience going off-road), and write on these 4x4s if you’re interested?! Because the fact of the matter is, we have the American Raptors and Tundras, etc etc here and they’re all cheap here and driven as city dwellers as a status symbol while the same guys keep these as well for navigating the wild, off-roading and hunting. Is there something I should particularly include keeping oppo in mind?